The first one’s on us! FREE bottle shot ($100 value). Place your order, and your first bottle shot is on us. 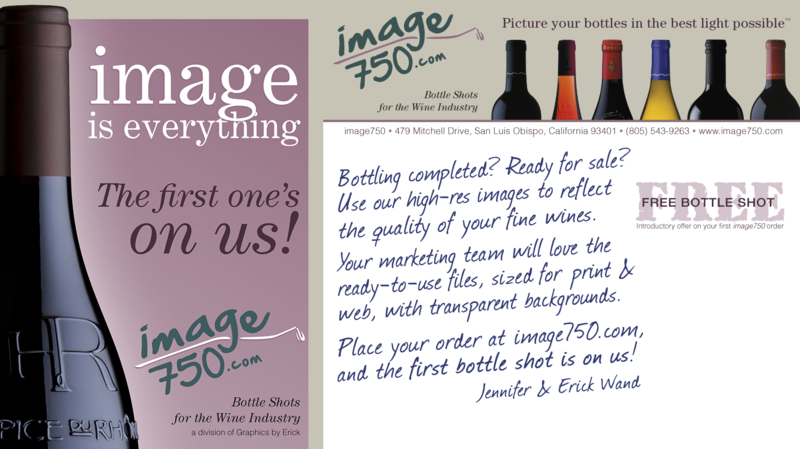 Bottle shots are based on a per image price of $100. A 50% discount is offered for “second shots” of the same bottle in your order. Payment is due upon your approval of bottle shot proofs. An invoice for the services provided will be sent at that time. We accept MasterCard and Visa, or you may use your company check or PayPal. Back label needs to show? 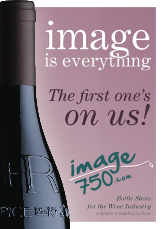 “First One’s on Us” offer is good on your first image750 order only. Accept delivery via FTP and pay no sales tax on your order. As long as there is no physical delivery of your digital bottle shot files, tax is not applicable to your purchase.